2019 non-profit partners include Southwest Colorado Cycling Association, Mancos Trails Group and Rico Trails Alliance. 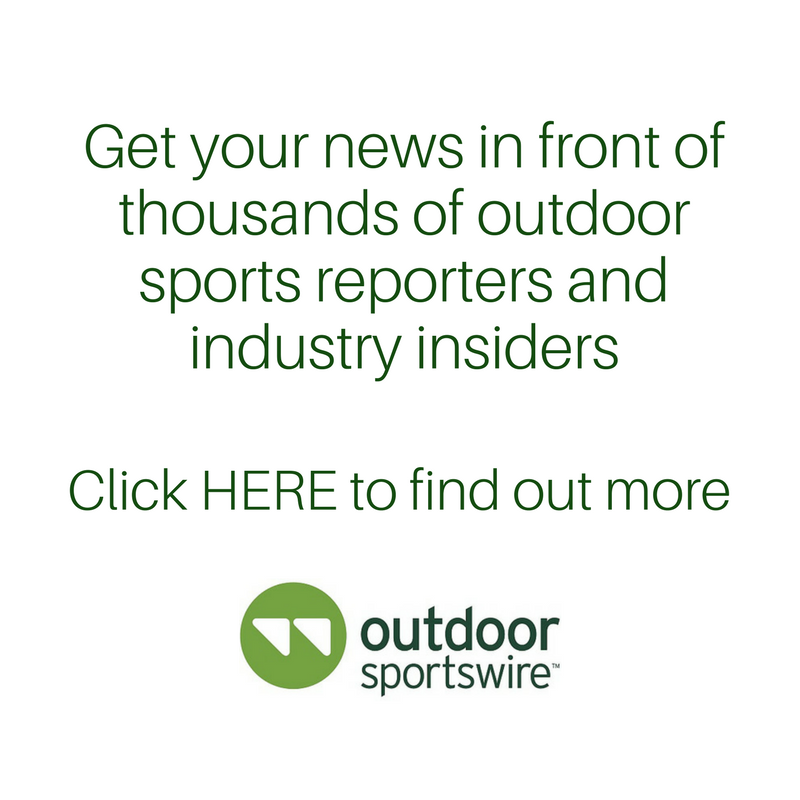 Cortez, CO – February 5, 2019 – Osprey, a leader in creating top-quality, high-performance, innovative carry solutions has selected three Southwest Colorado trail organizations as the beneficiaries of the brand’s 2019 Pro Deal Donation Program. These 2019 non-profit partners include: Southwest Colorado Cycling Association, Mancos Trails Group and Rico Trails Alliance. For nearly two decades, Osprey’s Pro Deal Program has generated a 1% per transaction donation to select and diverse non-profit organizations. With each pro deal purchase, customers are able to select the non-profit of their choice from Osprey’s annual partner list. Last year, Osprey’s Pro Deal Program generated close to $20,000 in donations across three non-profits including: North Country Trail Association, Arizona Trail Association and Dolores River Boating Advocates. These organizations were selected by Osprey in celebration of the 50th Anniversary of The National Trails System Act and the Wild & Scenic Rivers Act. Independent since 1974 and still anchored by the design genius of company founder, Mike Pfotenhauer, Osprey is the global leader in exceptional, high-performing, innovative packs for outdoor, cycling, travel and urban adventures. Osprey’s dedication to create innovative, high performance gear reflects the brand’s love of adventure and devotion to the outdoors. Osprey can be found online at osprey.com and in outdoor specialty retailers in over 60 countries worldwide. To learn more about Osprey and its products, visit osprey.com. Follow all brand updates on Instagram (@ospreypacks), Facebook (@ospreypacks) and Twitter (@ospreypacks).